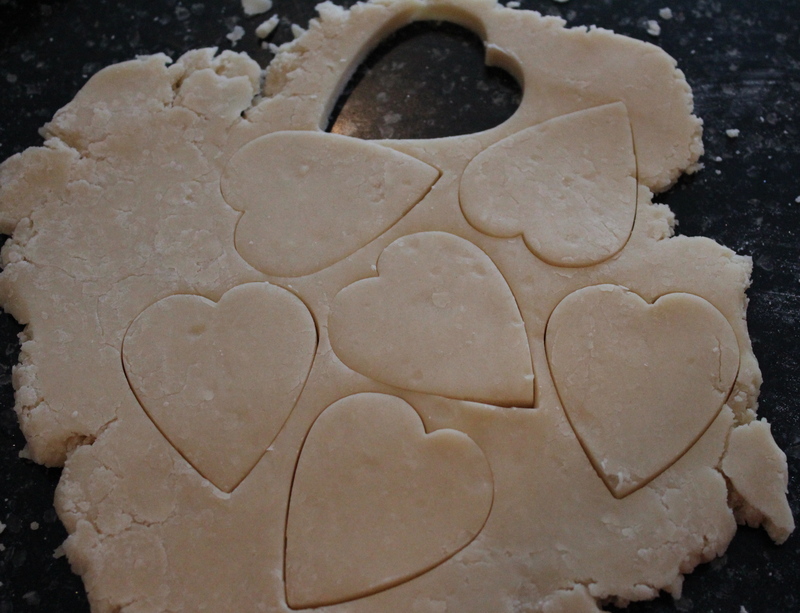 Here is a cute recipe for you to try for Valentine’s Day. 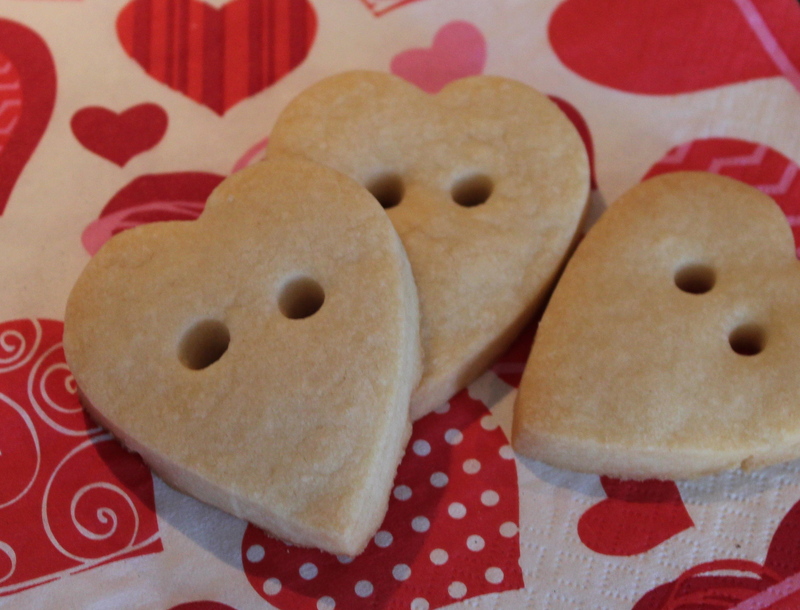 Heart shortbread buttons; they make great gifts for grandparents, co-workers and friends. 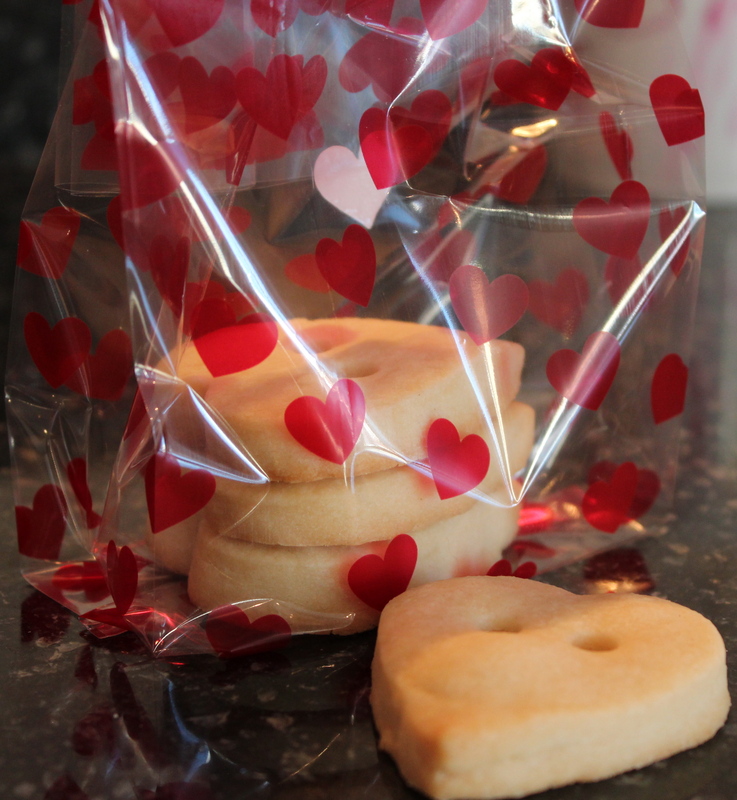 Wrap the cookies up in a festive bag, deliver them and just see if it doesn’t elicit a positive response. Form dough into a disc shape and cover with plastic wrap. Refrigerate for about an hour to overnight. Preheat oven to 325 degrees. Take out dough and allow it to rest on counter for about ten minutes. 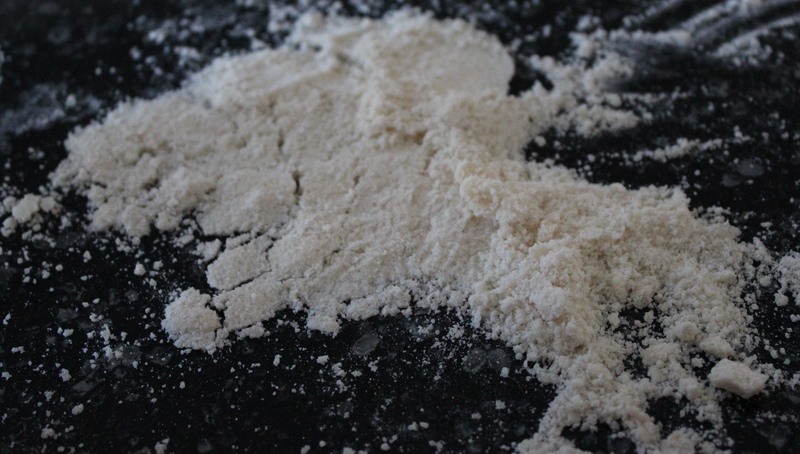 Sprinkle a bit of flour on your work surface and along rolling-pin. Roll dough to about a half-inch for thickness. Cut out heart shapes. 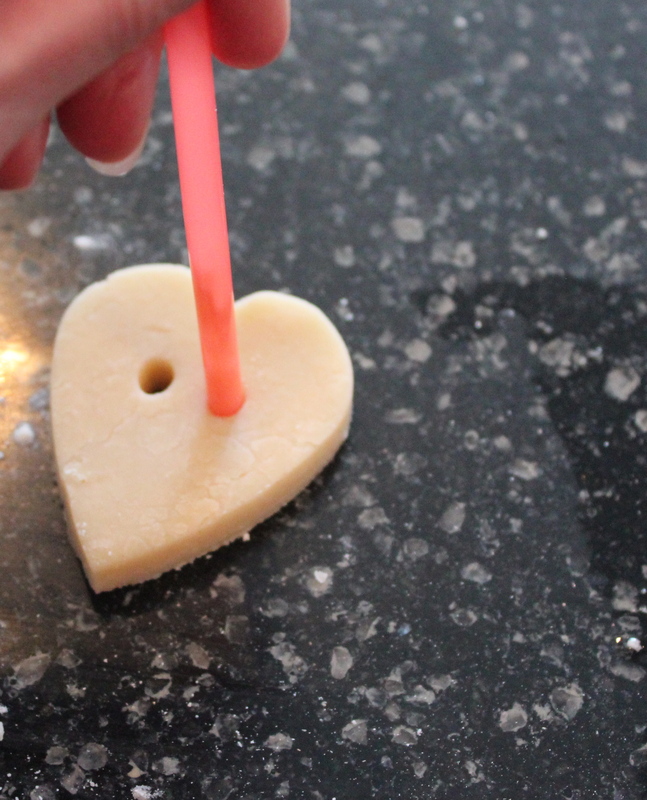 Using a flexible drinking straw, poke two holes in the center of the heart to create the button look. Bake on baking sheet lined with parchment paper for 15-20 minutes or until you see color deepen slightly in your cookies. Allow to cool completely before storing in an airtight container. Cookies will stay fresh up to one week. *Note: I experimented with a different recipe calling for less butter and more flour and my mixture was entirely too crumbly to roll out the dough. I ended up throwing out the first batch. Keep in mind, that if the temperature of your kitchen is chilly like mine is currently, that can also impact your shortbread dough and keep it from getting it to the consistency you need which is like that of sugar cookie dough.